Pro wrestler Sean Waltman was arrested at Los Angeles International Airport over the weekend. 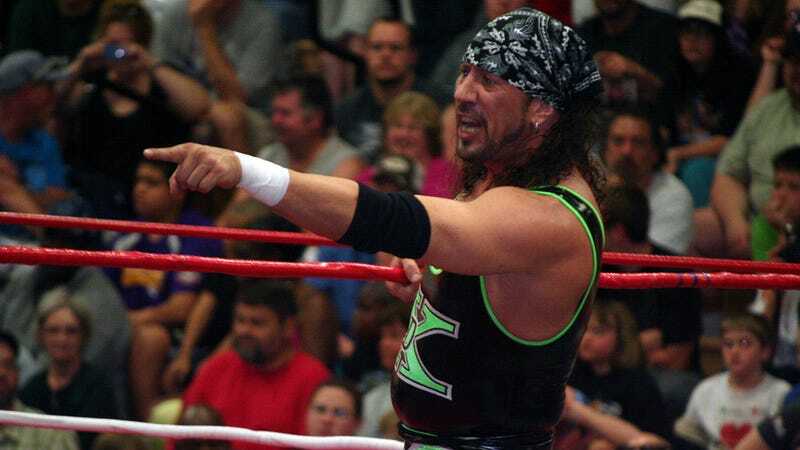 Per a police report, the grappler best known as X-Pac was caught with 38 capsules containing amphetamine or methamphetamine, three chocolate weed bars, a few liquid weed cigarettes and $736.10 in cash. Not a kingpin by any stretch. But still enough that the police say “the large quantity of pills plus the large quantity of U.S. currency are associated with narcotics sales.” Waltman was booked with possession with intent to sell, and released on bail. TMZ Sports first reported the news, and the details that cops say he was taking the drugs to England in order to sell them. Waltman, who also wrestled as Syxx, the 1-2-3 Kid and under several other names, was scheduled to appear in a six-man tag team match for International Pro Wrestling: UK. IPW originally posted a note on Saturday night that Waltman didn’t make his flight and was missing. TMZ says Waltman was flagged by a Customs and Border Protection watch list for potential drug carriers, and a drug dog flagged a hit on his luggage. Waltman, who as of last year was living in Chester, Pa., tweeted cryptically about his arrest early this morning. 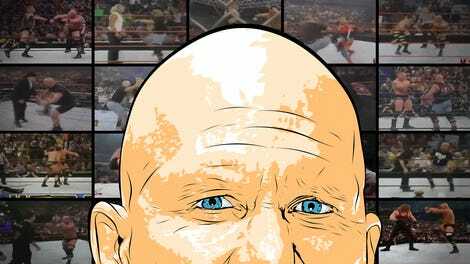 Waltman famously shot up before a match against A.J. Styles and said previously he suffered several drug relapses. He says he is clean now. Update (4:01 p.m. ET): X-Pac talked to TMZ about the arrest and said he wasn’t trying to bring meth to sell in England. He says the pills were to treat a yeast infection. Oh, what a mess man, indeed. Update (May 26, 1:57 p.m. ET): TMZ reports that the capsules were tested and found to not be a controlled substance. The case against Waltman has reportedly been dropped.